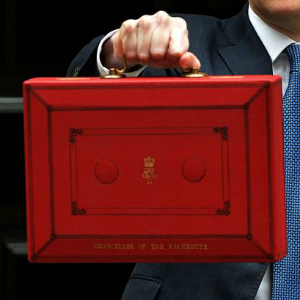 The BVRLA has criticised Chancellor George Osborne’s attack on company car drivers in the Autumn Statement, and raised its concerns over the budget cuts announced in the Spending Review. Elsewhere, there was good news for the car rental industry as the government promised to increase support to tourism by creating a new £40 million Discover England Fund to boost tourism across England. The BVRLA will continue to engage with all relevant Government departments and work to ensure its members’ needs are considered going forward.